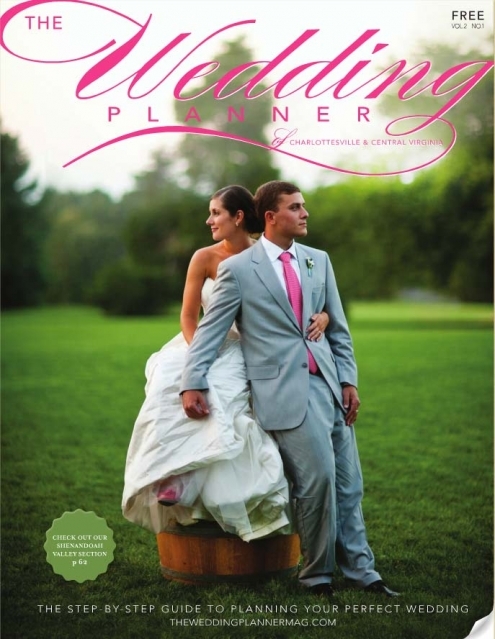 A HUGE CONGRATULATIONS to the team at the Wedding Planner Magazine on the latest issue… it is absolutely gorgeous!! 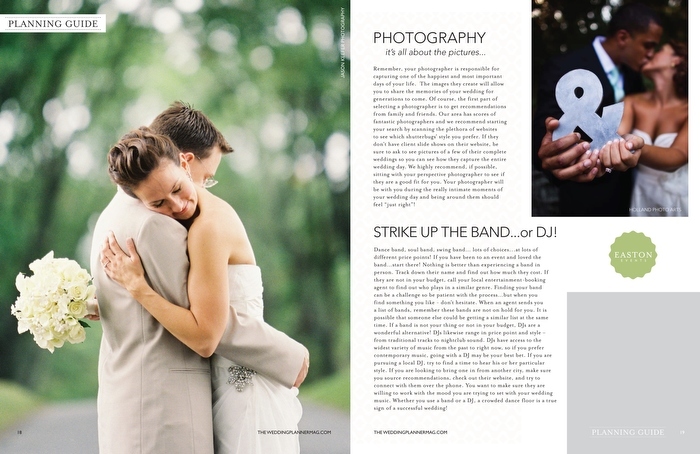 We are greatly honored to have one of our photos featured in their planning guide… click HERE to view an online copy. Keri - WOW! This looks amazing! Where can I get a copy?